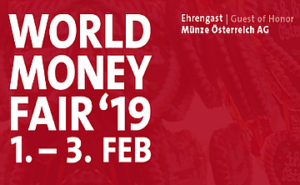 Another fixture in our calendar is the World Money Fair in Berlin, which is held for the 48th time this year. 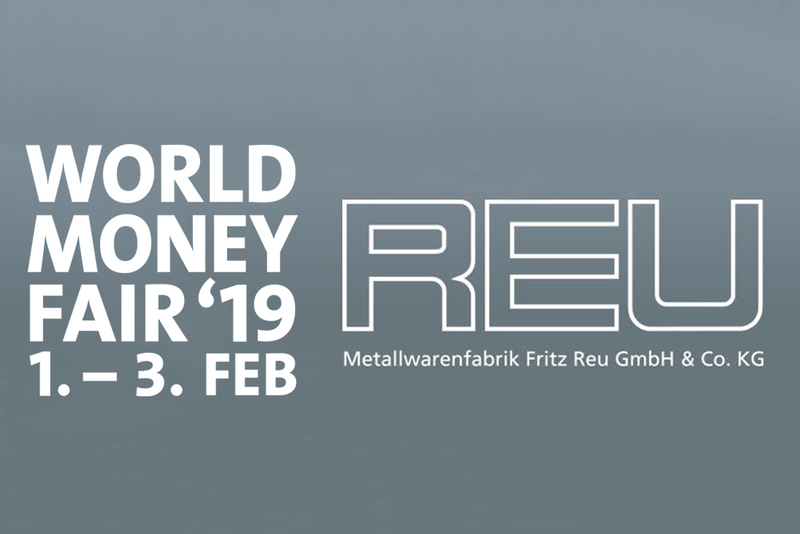 This annual fair of the international minting industry provides its visitors of the coinage / numismatic industry with the worldwide biggest and most important platform to network and exchange ideas. Here you can learn all about the latest industry trends and technologies as well as find new inspiration, meeting and mingling with other experts in the field. This year once again we very much enjoyed the chance to talk to representatives of different mints, supply chain experts and numerous dealers about the latest trends and novelties, gaining invaluable insights.